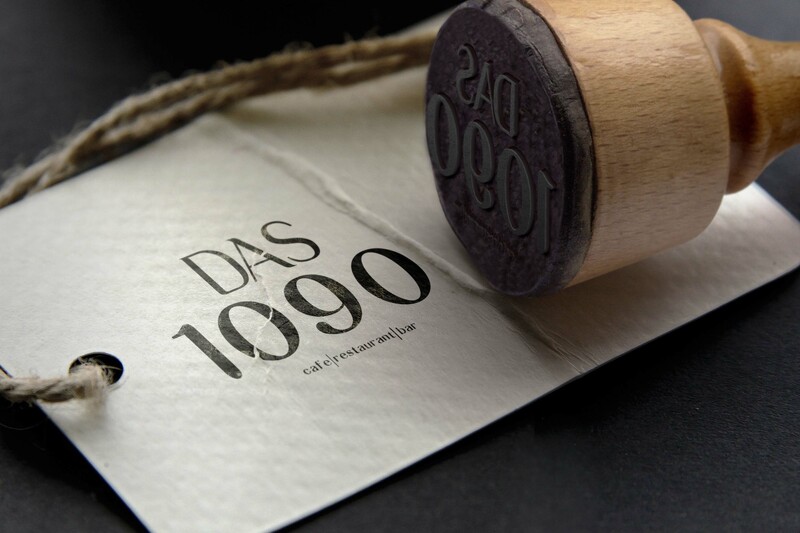 DAS 1090 – A lively urban place in the 9th district. 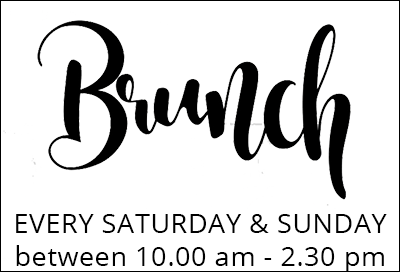 Whatever it is you crave for – long sunday brunches, relaxed breakfasts, dinner or just afterwork drinks – we offer a wide range of culinary highlights. It will be our pleasure to welcome you at our restaurant soon! 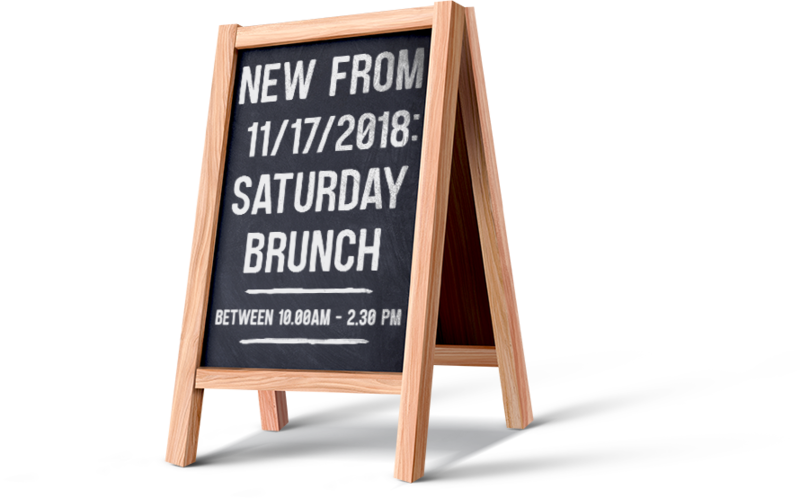 Please insert the preferred date, time and number of guests. You can also set additional preferences in our online booking tool. 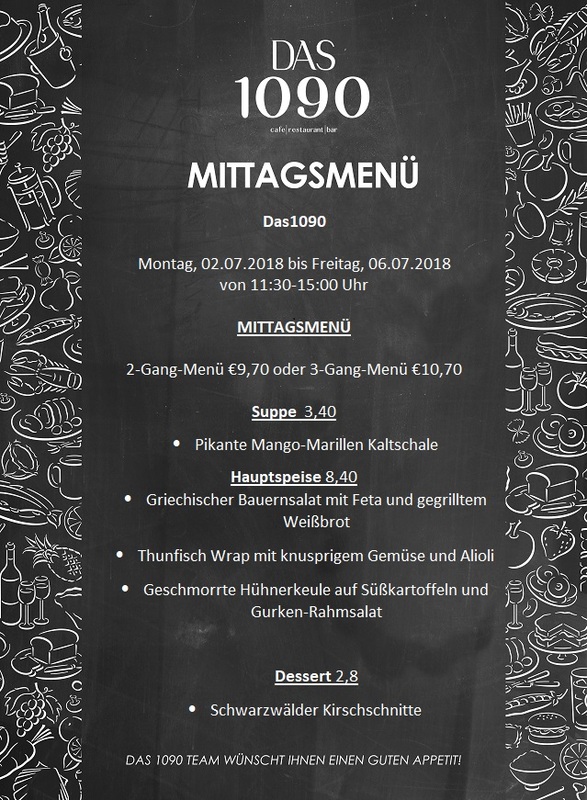 Our restaurant and café DAS 1090 is located in the city center of Vienna. Treat yourself with some fine food in an extravagant ambience, and top off your experience with a drink on our rooftop bar during the summer months (open daily from 4 pm). Come by as you are.